The Brandeis-based Lydian Quartet treated last night’s delighted Seully Hall audience to two important 20th Century Russian works along with a much earlier work (1806), Beethoven’s Opus 59, No. 1, the first Razumovsky quartet, with its Russian-themed third movement. 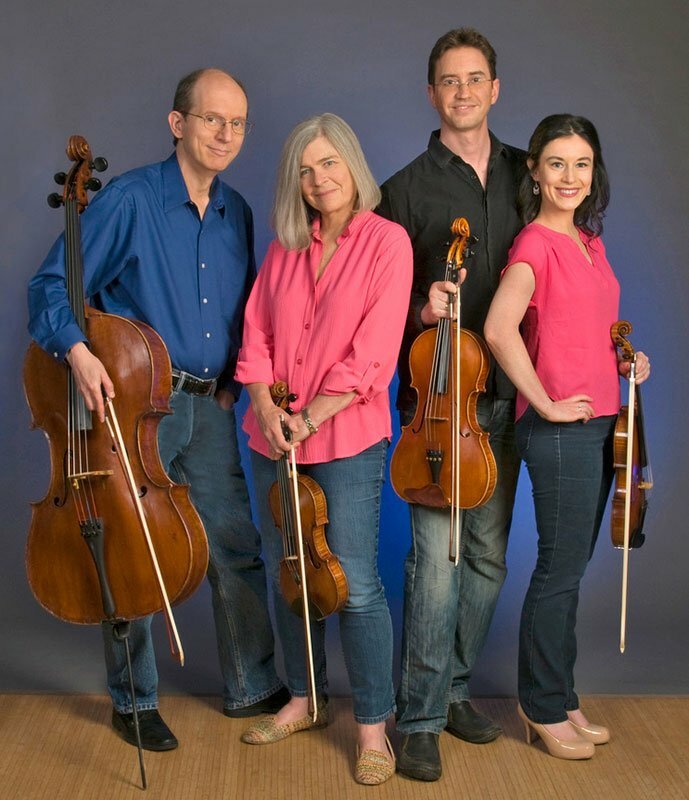 Founded in 1980, the Lydian’s present members include first violinist Andrea Segar (joined in 2016), second violinist, Judith Eissenberg (founding member), violist Mark Berger (joined in 2014) and cellist Joshua Gordon (member since 2002). Since its earliest days, the quartet has garnered many awards and praise for their consummate artistry and thoughtful thematic programming; tonight’s concert reflected that tradition.